Did you expect to see anybody else leading the race? Every year, people hope to see their achievements play out in the form of awards from the many ceremonies built to celebrate the work of some of the finest musicians around the world. With the Billboard Music Awards coming up, the event has just announced their full list of nominees and, as expected, there are some familiar names at the top of the report. It seems like every time an awards show announces their categories, you'll regularly see a trio of names racking up wins in the major spots: Drake, Post Malone and Cardi B. In past years, Taylor Swift could have been included in the conversation but recently, Cardi B took her spot as one of the most popular female artists in the world. 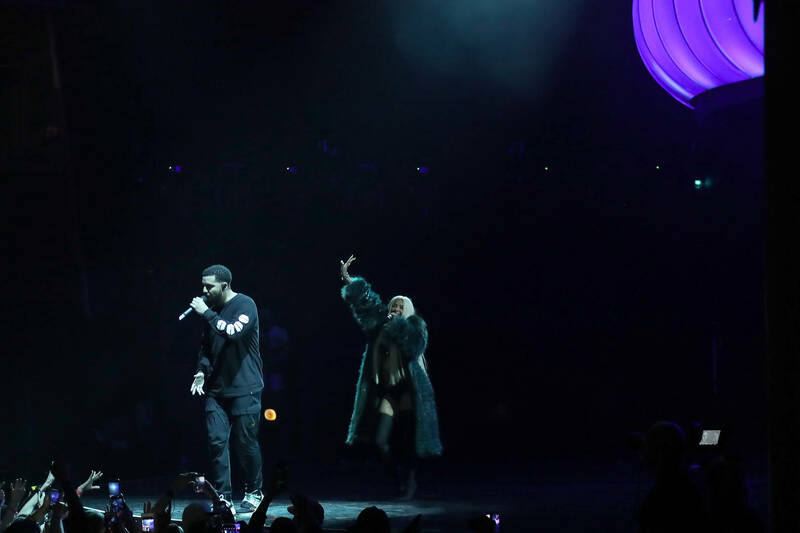 This year's Billboard Music Awards will be celebrating a whole bunch of big names but Cardi, Drizzy and Posty all found their way at the top once again. The Bronx rapper has a chance at taking home a whopping eighteen awards while Post and Drake follow closely with seventeen nominations. All three are nominated in the Top Artist slot with Ariana Grande and Travis Scott joining them. As for the Best New Artist, both Juice WRLD and Lil Baby are in the running for the title with R&B sensation Ella Mai also being honored. 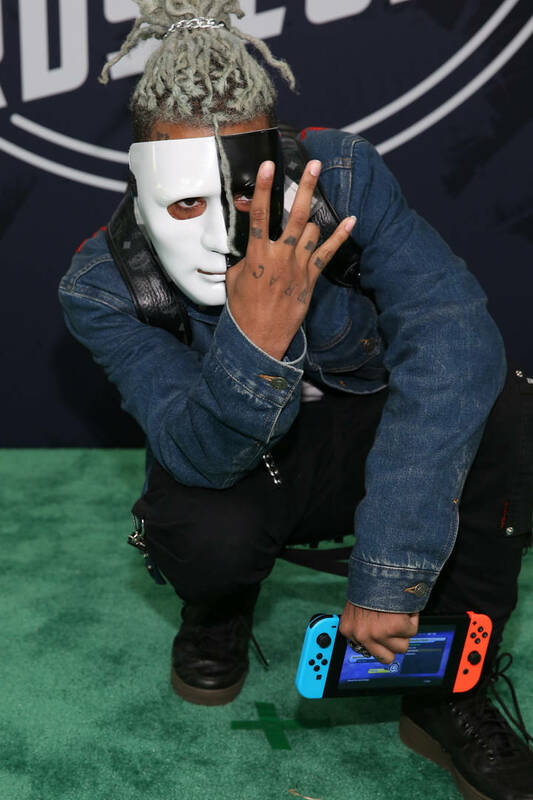 The late XXXTentacion also sees his name grace a decent number of categories, including the R&B spots and Top Male Artist. The rap specific categories will be taking a look at everything the following artists have accomplished this last year: City Girls, Nicki Minaj, Juice WRLD, Travis Scott, Drake, Cardi B, and many more. Take a look at the full list of nominations via The Hollywood Reporter and let us know who you're expecting to bring home the most awards.